Janice Bryant Howroyd | HOPE Global Forums | Presented by Operation HOPE, Inc.
Businesswoman, entrepreneur, educator, ambassador, author, mentor and Presidential Special Appointee, Janice Bryant Howroyd is the Founder and Chief Executive Officer of The Act•1 Group, a global leader providing customized cutting edge solutions in the human resources industry. The Act•1 Group is a multi-­‐billion dollar (USD) award-­winning, international Talent and Talent Technology enterprise with multiple divisions that each service unique areas of employment and provide talent management solutions. She is currently #39 on Forbes list of America’s Richest Self-Made Women. 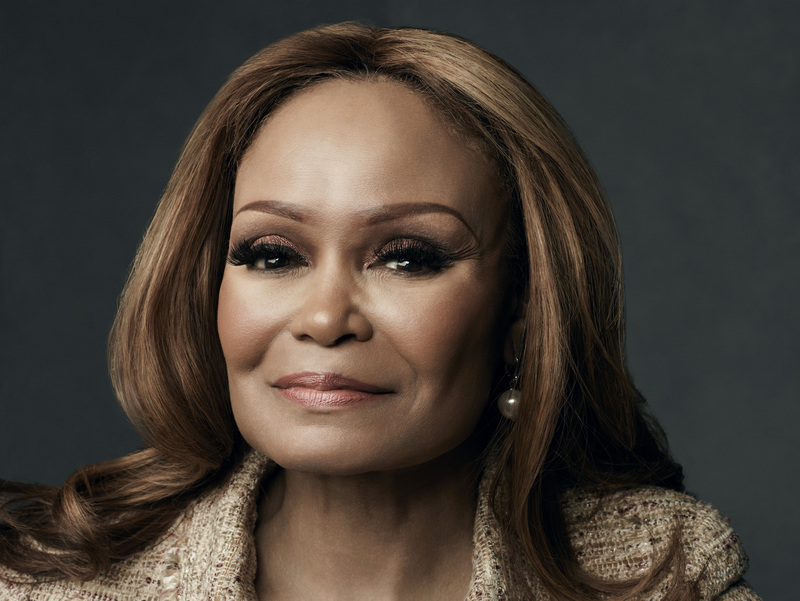 In 2014, Mrs. Howroyd was recognized by Black Enterprise as the first black woman to own and operate a billion‐dollar company. She was BET’s first ever BET Honors Entrepreneur of the Year and has received Black Enterprise’s Business of the Year award. In 2013, she was appointed a USA Ambassador of Energy at the White House. In May of 2016 she received a key Presidential appointment by President Barack Obama as a member of the President’s Board of Advisors on Historically Black Colleges and Universities.